IBM’s platform has become a direct challenger to the traditional payments system that has been used by banks and financial institutions for decades now. 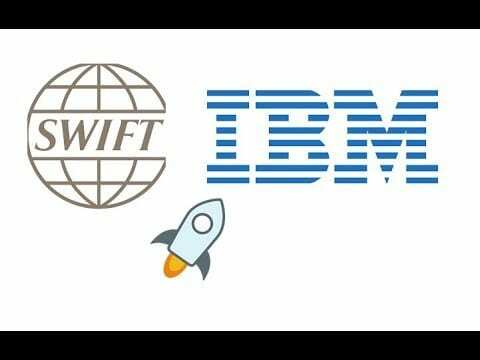 It was reported that SWIFT now has 11,000 banks and financial institutions on board. The Daily Hodl says that World Wire currently has Banco Bradesco, Bank Busan and Rizal Commercial Banking Corporation (RCBC) on board. Three more banks have reportedly also signed letters of intent in order to issue their own stablecoins on IBM’s World Wire. Not too long ago, we reported that IBM’s head of blockchain solutions Jesse Lund has just confirmed that they are preparing for a massive announcement about the World Wire platform which uses the Stellar decentralized protocol to power cross-border payments. 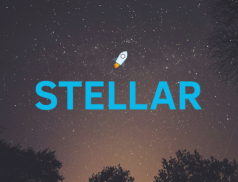 He told Cheddar that banks are interested in using stablecoins to move money across the globe. Until now, SWIFT’s main competitor was Ripple, things are changing according to the latest news.